We welcome your requests for event-tickets at the front desk and take care about the reservation! 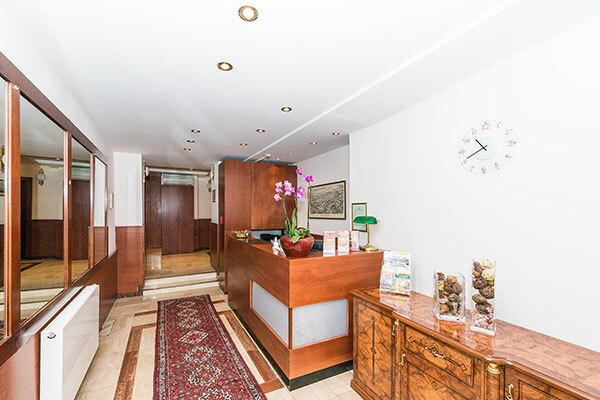 Sightseeing tours will also be arranged at our reception. 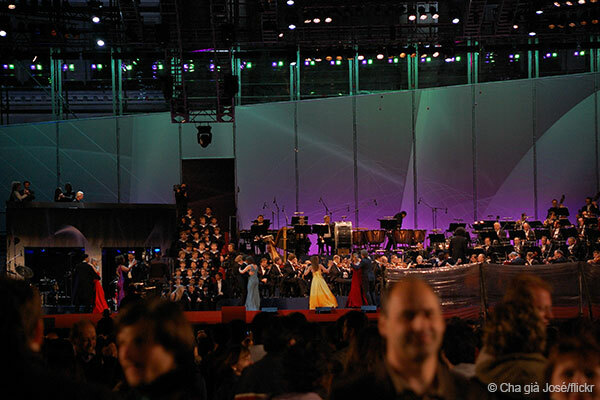 The annual Life Ball is one of the biggest AIDS charity events worldwide. As part of an exuberant feast we celebrate life and send a loud signal towards the fight against HIV and AIDS, which sounds across the city and national borders. 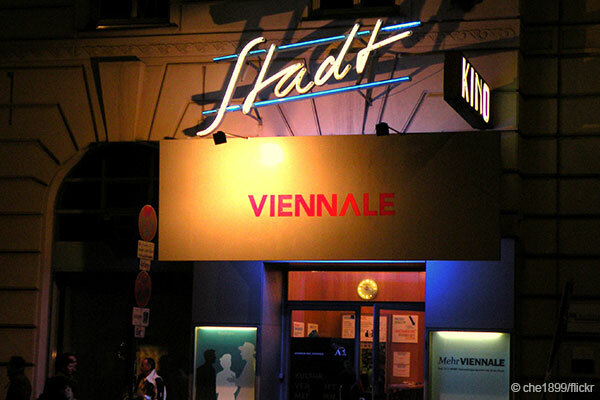 Every year, the Vienna International Film Festival is bringing current films, documentaries and short films to Vienna, which otherwise would not be seen in the local cinemas. The program includes films by great directors to unknown cinematic discoveries. Every year within six weeks in May and June the metropolitan festival sets particular accents, enters into a dialogue with artistic creations of the world at large and presents spectacular productions while at the same time upholding and showcasing Viennese creativity. The large square in front of the town hall offers a wide variety of events throughout the year which are publicly accessible free of charge. 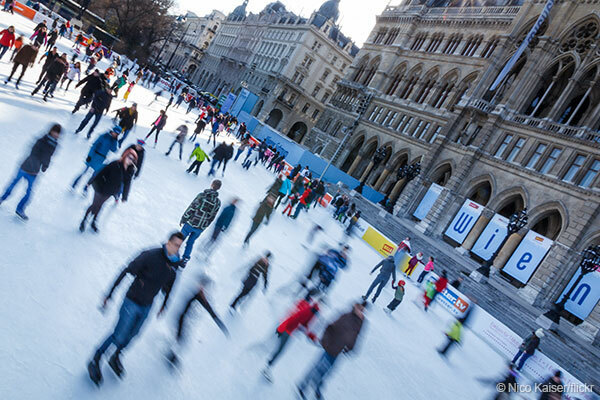 Christmas Market, ice skating, summer theater, jazz breakfast and much more….. 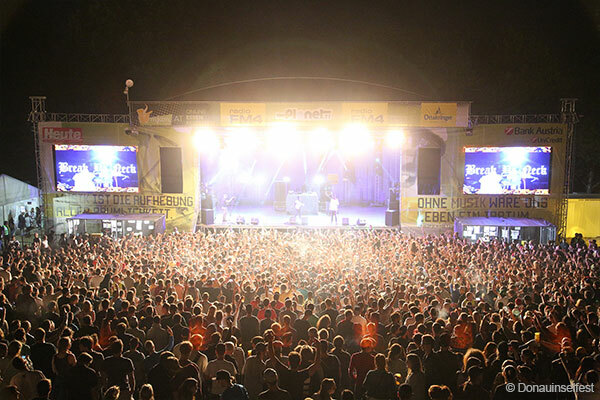 The largest open-air event in Europe annually attracts about 3 million visitors to the Danube Island. During 3 days cabaret, gastronomy, sports, children’s programm and of course numerous pop concerts take place. Free entry! 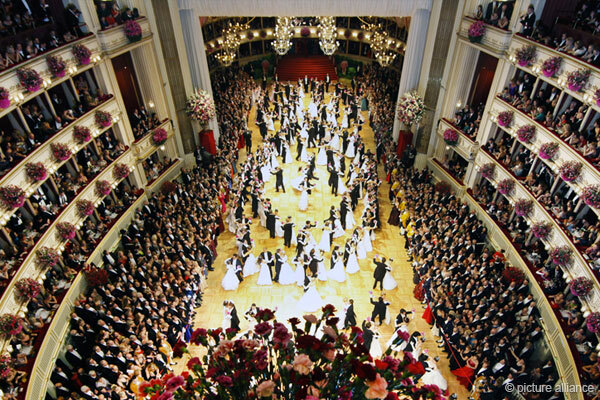 Once a year, the Vienna State Opera is the most festive and famous ballroom in the world. This unique festival is the undisputed center of the whole ball season.